Rosenfield, Sue A., 90, died peacefully at home on Friday, July 27, 2018. 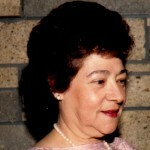 She was the beloved wife of the late Arnold Rosenfield. 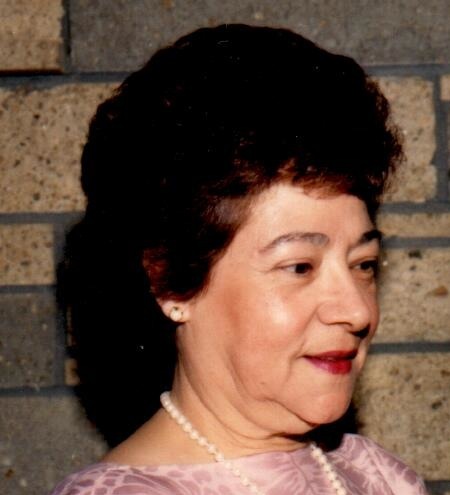 Born in Providence, a daughter of the late John and Mary (Holman) Antuono, she had lived in Warwick for 51 years, previously living in Providence. Sue did a lot of volunteer work for senior centers in Warwick and Cranston. Devoted mother of Sherrie Olivieri of North Providence. Dear sister of the late Mary Perrotti, Lucy Fascielli, Pat Antuono, and Tommy Antuono. Loving grandmother of John Charles Olivieri and Jacklyn Leigh Olivieri. The family would also like to acknowledge her caregiver, Maria Almeida, for the excellent care she has given Sue for the past 12 years. Graveside services will be held Monday at 11:00 a.m. in LINCOLN PARK CEMETERY, 1469 Post Rd., Warwick. In lieu of flowers, contributions in her memory may be made to the Alzheimer’s Association, 245 Waterman St., #306, Providence, RI 02906. Shiva will be private. Sherri, so sorry to hear of your mother’s passing. My thoughts and prayers are with you and your family. I am deeply sorry for your loss. You are all in my thoughts and prayers. My deepest sympathy for your loss. What seems to be a long life is never long enough where our loved ones are concerned. Our Heavenly Father Jehovah feels the same way. That is why He has promised to swallow up death forever, giving us eternal life. (Isa. 25:8; Ps. 37:29) May His promises be a soothing balm for your grieving hearts.